These properties for sale in Larnaca (Cyprus), assure a comfortable lifestyle, whether they become your next permanent residency or holiday home. 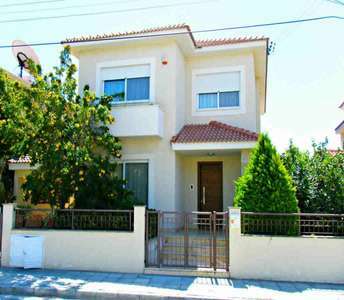 Whatever your decision, these houses for sale in Larnaca are an outstanding investment in Cyprus real estate market. Permanent residency or holiday home? It is definitely a tough dilemma, as this Cyprus property is a unique investment choice from many of the properties in Limassol. 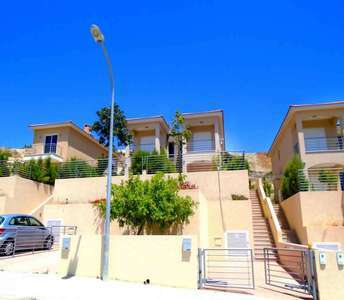 The house for sale in Limassol located in a highly organized complex. Buy house with a sea view in Limassol, an ideal choice for those who are looking to buy home in Cyprus for permanent residence or for holiday house or even for an investment with long-lasting value in Limassol to enjoy their daily routine in the island of Cyprus. The house for sale in Limassol (Cyprus) is situated in a very quiet neighbourhood near Limassol Yacht Club, and just 500 m. away from the beach. 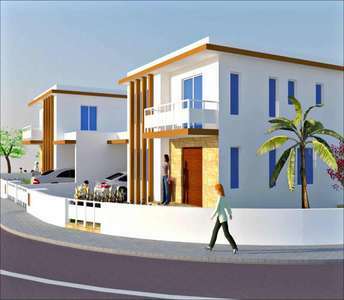 Key characteristics of the property for sale in Limassol are its comfortable living spaces. Either you are looking for a permanent residence or for a holiday home if you wish to buy this villa for sale in Limassol is definitely a unique opt. to invest and it is one of the best options available for sale in the Cyprus real estate market. 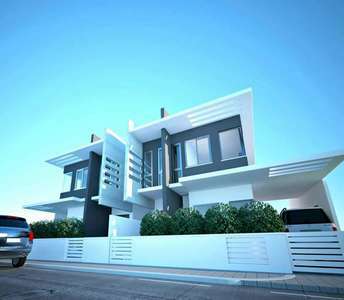 This coastal property for sale in Limassol is an incredible real estate gem. If you are interested in a permanent residence, a luxury holiday home, an investment opportunity or for a Cyprus citizenship this Cyprus house is an ideal opportunity. 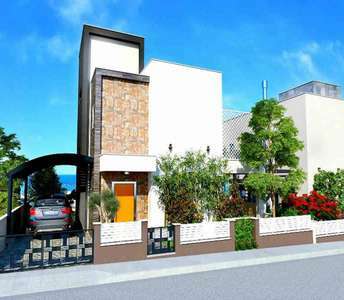 Whether you want to buy property in Cyprus for permanent residency or a holiday home or for real estate investment, these houses for sale in Larnaca are exactly what you are looking for. 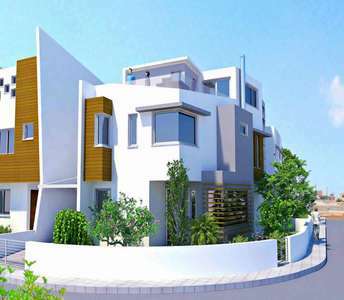 To be exact, the properties for sale in Cyprus are located in the Krasa area in Larnaca. The properties in Limassol are part of real estate complex with swimming pool and are the ideal properties in Cyprus for holiday home, permanent residence or for investment. 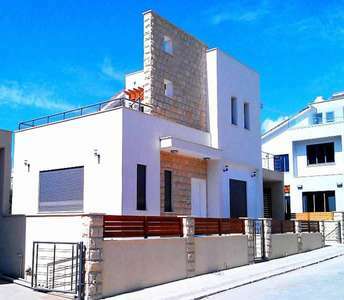 Also, if you will buy one of these maisonettes in Limassol you will be eligible to apply for permanent permit visa.